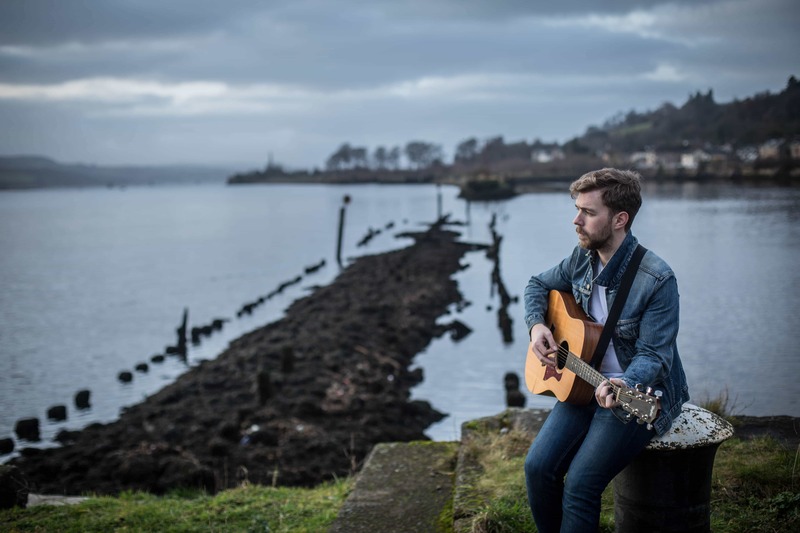 Ryan Joseph Burns is a Scottish singer-songwriter, musician and producer. Born in Glasgow in 1991, Ryan grew up in a very musical family, with both his Father and Aunt being musicians. He was Introduced to his first guitar at 12 and honed his abilities by singing at family gatherings with his brothers & friends. Ryan’s appetite for live performance and touring was well and truly whet from a young age, and he has been playing, performing and supporting both emerging and established talent ever since. Touring with bands through the UK, mainland Europe and Asia, playing guitar and singing with Craig Armstrong at the Royal Concert Hall and singing on Hue and Cry’s new album, Ryan is highly regarded as a supportive and talented performer, described as pitch perfect, and an accomplished guitarist and multi– instrumentalist. developed his own music. Having now found his own voice, he continues to develop as a heartfelt lyricist, and producer. In 2017 he released his debut album, Absence, and in 2018 followed it up with a short EP of modern Robert Burns interpretations, appropriately titled Burns on Burns: Volume 1.